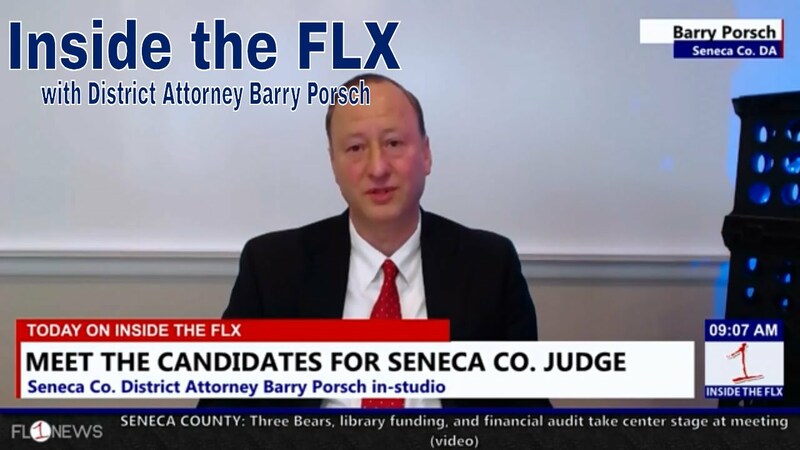 Last year, District Attorney Barry Porsch won voters to continue in his post as lead prosecutor. Now, the established district attorney is looking to become the next judge of Seneca County. On Tuesday, he visited the FingerLakes1.com studio to talk about his race, the future of the office, and his campaign efforts.